In Economics and Accounting procedures, the Break Even Point denotes that point which is either indicated by the time factor or number of items sold, wherein the cost of production is equal to the cost of sales. This is usually expressed in terms of production or in terms of a financial year, when the Break Even Point is calculated. The Break Even Point represents that neither profit nor loss has occurred in the concern and that the company will further go into profit making mode if it overcomes the Break Even Point. Always below the Break Even Point, the production costs are high when compared to sales and therefore, the concern will register a loss, while above Break Even Point, the costs are overcome and the product is sold above the cost incurred for production and it indicates profit. The costs of the company should be first calculated to know how much goes into the production expenses and other forms of expenditure for the concern. There are two forms of costs, namely fixed costs, which never vary and are incurred by the concern every month on a regular basis and the variable costs, which vary or change depending on the turnover of the concern, for example, if the turnover increases, electricity consumed will increase, while irrespective of the turnover, the rental charges for the premises and salaries for employees will remain the same, except of course in concerns where labor is paid depending on their capacity of turnover. For example, if a concern A has rental charges of $25 for its premises, while it pays $100 for its labor and spends $25 for insurance expenses while the amount spent on advertisement is $100, all of these are recurrent expenses, which do not change irrespective of the turnover, while those expenses for raw material, say for example, if it is a biscuit manufacturing unit, the amount spent on flour, sugar, water, shortening and so on, for example, let us assume it to be $2.50 is the varying expenses, which will be influenced by the quantity of biscuits produced. The total of these two expenses is the total cost incurred by the concern towards its production expenses. The sale of the biscuits is now considered as having reached the Break Even Point only when the concern sells the biscuits at $2.50. If the biscuits are sold at lower rates, then it is a loss for the business and if it is sold at a higher rate, the biscuit manufacturing unit has recorded a profit. If the selling cost of the items is less, to attain the Break Even Point, more number of finished goods have to be sold by the concern, which signifies at as the concern's production increases, it can try to match up to its Break Even Point even if the cost of the finished goods is below the Break Even Point. As with the example given, it is evident that the students should accurately calculate the expenditure and determine the selling cost of a product, in order to attain the Break Even Point at which the concern is neither experiencing profit nor loss. The students should be aware of how profit could be enhanced and in what manner profit margin could be varied through the influence of sales. The students' realization on the increasing costs of the concern affecting its pricing strategies is very essential for them to plan expenses accurately in future for their businesses. These are some of the drawbacks encountered by the students when calculating Break Even Point. From the point of view of the investors in a business concern, they should be aware whether the concern shows loss or profit performance, so that they will be able to choose on investment options in a concern. Therefore, it is essential to accurately calculate the Break Even Point by students to proclaim the viability of the business. Break Even Point assignment and homework deem to be interesting but are also difficult to handle by students who are new to the subject of Accounting and Costing. Break Even Point analysis is usually done by experts who have ample experience in cost accounting and who are better placed to tackle any type of problem. 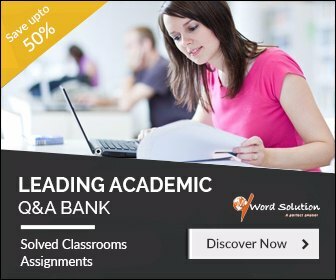 This situation makes the students feel the arduous nature of the task and they wish to seek the guidance of able hands which will guide and support them in assignment writing and homework solutions in Break Even Point. However, with not much expert advice available even online due to the cumbersome nature of the problems of Break Even Point such that student may find it unable to face such situations and come out successful in their assignment writing task. This situation should be overcome by providing help and assistance. The philosophy of well trained tutors being recruited is the means of success employed by our website. 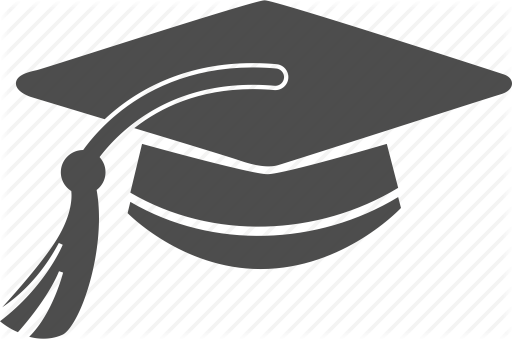 We tend to recruit efficient and knowledgeable people in Costing and Accounting either as part time or full time tutors to handle the problems posed by students and to enable them to fare better in their assignments through allocation of work schedules to tutors for their timely completion of the assignments and homework tasks. The students, on knowing the manner in which the tasks have been handled, come for more such help, thus keeping in demand the work of the tutors and enabling them to get exposed to various problem solving strategies. The tutors find convenient time and work from their homes, so provide value services at affordable rates for the students, bearing in mind the necessity of the students to submit their work within required time frame. 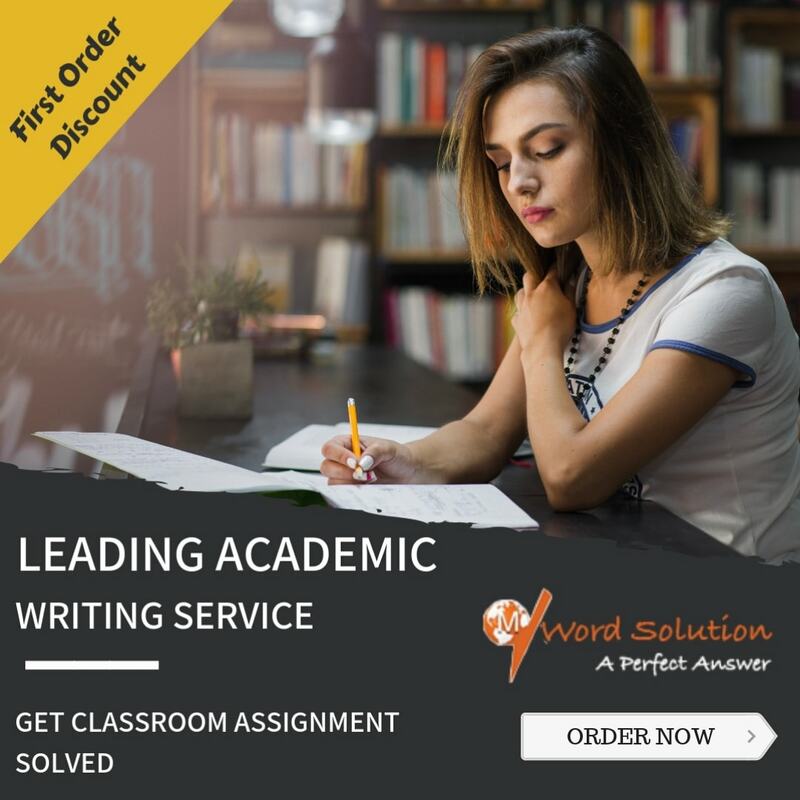 The punctuality and perfection of the tutors in completing the assignments earns repute for not only the tutors but also the students and the service providers who allocate more work to such tutors.